One marathon per day for a week. This is the challenge that the Ultra Clean Marathon proposes, which in addition to running 42 kilometres daily involves the runners collecting any litter they find in the countryside along the way. The runners Albert Bosch and Nicole Rivera will cover the 295 kilometres of the marathon, passing through various areas of Catalonia which have stunning views. 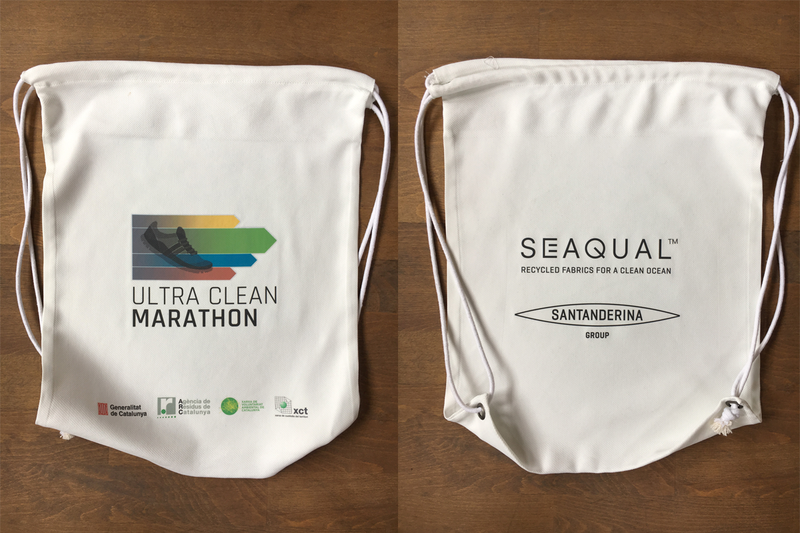 The objective of the Ultra Clean Marathon is to increase citizen awareness and motivation, to reduce litter in natural areas and promote conservation measures in the countryside. That’s why here at Santanderina, we’ve given them all our support.